So, let’s see what I got and why I chose these things? I’ll add my two cents in form of first impressions here as well. I am sure this is not the last time you see them in my posts or social media either! Our own very gorgeous Jana from Small Bits Of Loveliness was solely responsible for this purchase – let’s just say if it looks half as good on me as it looks on her, I will be a happy bunny! Seriously, just go to her Instagram and see for yourself. 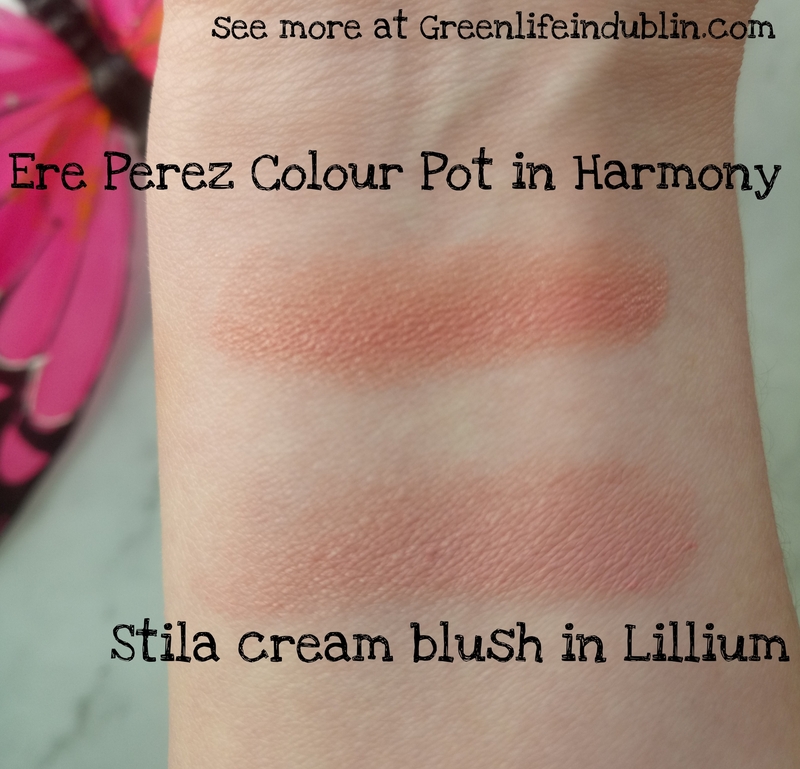 Truth to be told I was eyeing either Healthy or Harmony for ages – as a replacement for Stila cream blush in Lillium, which I used in my non-natural life over a decade ago. Both of the shades looked very similar, and I was still none the wiser after googling a million swatches. So when I spotted my gorgeous blogger friend Jana wearing it and looking oh-so-lovely, I was like “Sold! One pot in Harmony for me please”. While I waited for this in the mail, I remembered one friend who still used Stila to this day and phoned her to see if she had this cream blush by any chance – and she did! We tried and failed to organize a meet up due to living in different cities and clashing working schedules (I only work weekends), so she ended up sending me sample by post. Oh, the lengths I go for you guys as a blogger 🙂 So, long story short, here they are side by side – you can see they are pretty close match in colour, but different in undertones – Harmony is warm and Lillium is cold. Even so, I think I did a pretty good job at colour matching it just going by memory and looking at the screen, don’t you think? Ingredient list is short and sweet, all natural and correct me if I am wrong, but I am pretty sure all of the shades are vegan too – woot woot or what? 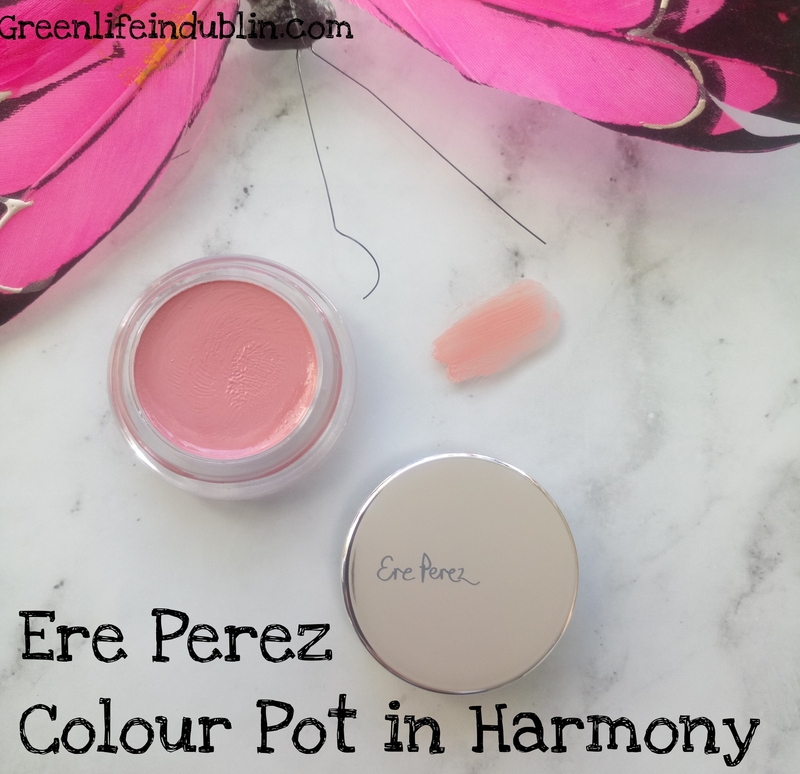 This I got in hopes to find my best colour corrector – that salmon shade was calling my name! Benecos is natural budget friendly brand from Germany, and I have plans to get a couple of more products and review it soon, so stay tuned! No opinion on this concealer quad just yet, it still remains unopened until I will get a new camera – blogger problems again, huh? Please let me know your favourite Benecos products and what I should get next? Comment in the comment section below or on any of my social media platforms – I love connecting with you guys! 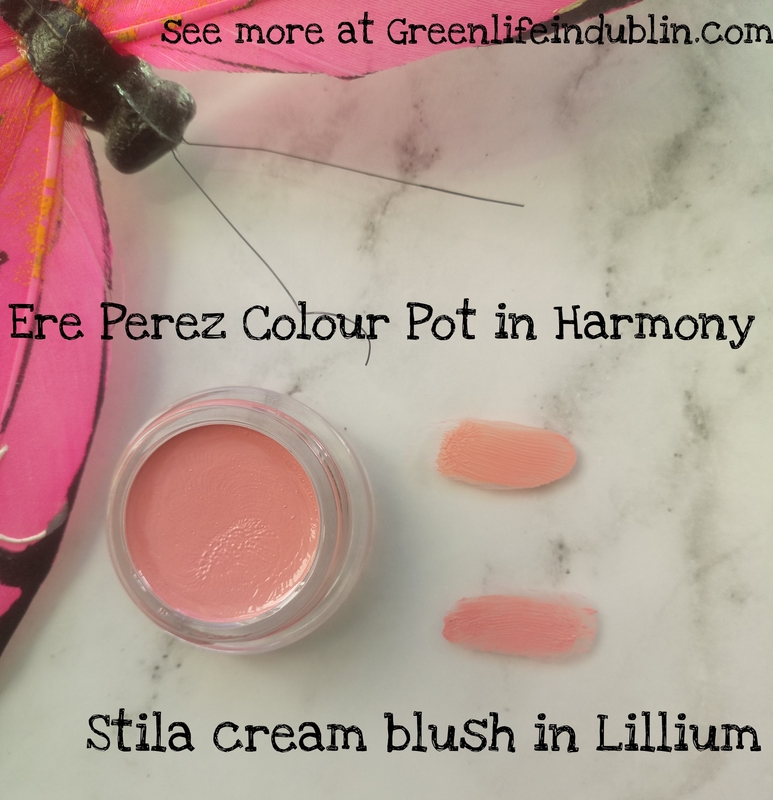 I got this partly because I love Ere Perez as a brand, have been impressed with what I have tried from them so far (see post here where I review their concealer, blush and lip bar). I have to be honest upfront, it looks like we are starting on the wrong foot, me and this mascara – I only wore it three times and I am already experiencing major fall out from it, which is a pet peeve of mine. W3LL People mascara which I used prior getting this one gave zero such problems even after months and months of use! 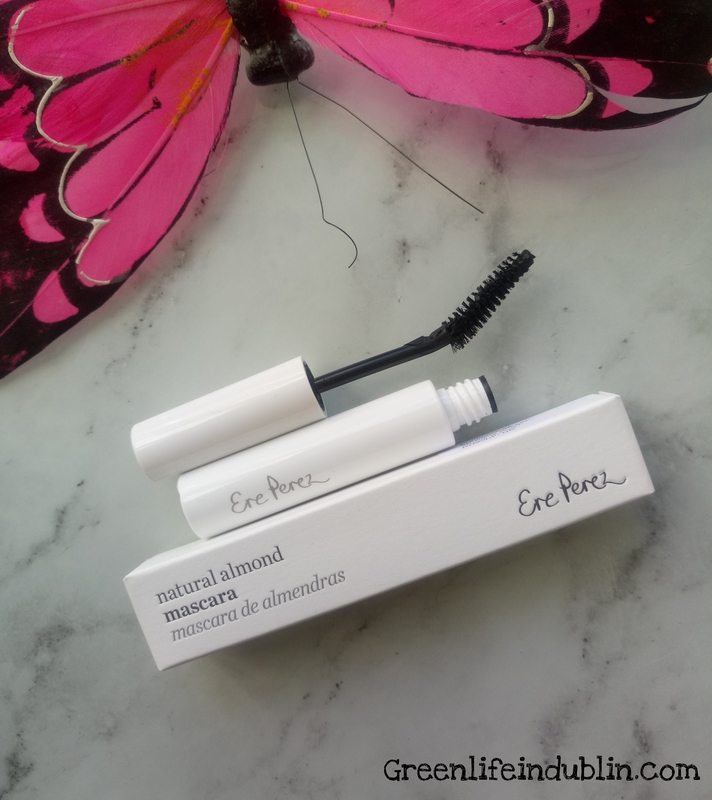 This mascara is amazing in terms of giving me good length and volume, which I like in my mascaras, the ingredients are also good, but that crumbling is something I don’t know about.. If it will continue to fall under my eyes, it will exit my life pretty soon, not going to lie – life is simply too short to use bad products! Formula is dry and I found the wand hair stuck , and I am not too sure whether is is supposed to be that way or I got a bad batch or something? The wand is also bended, which is surprising to me, as it is straight in Love Lula photographs. 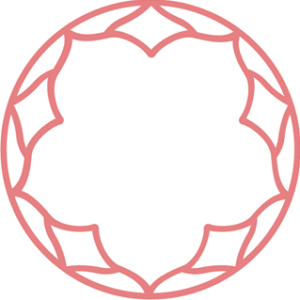 Oh, well, we will not hold that against the brand – I am wise enough to know that it is possible to get both the best and the worst products from the same brand – if I learned something in a decade of my green beauty journey, it is this truth. Plus, I know I can always count on Inika Long Lash Mascara, which is all the things I want my mascara to be – natural, gives good length, volume, works well, easy to apply and more importantly, does not smudge or crumble, or sting my eyes. Ingredients: Beeswax (cera alba), carnauba (copernicia cerifera) wax, palm kernel (elaeis guineensis) wax, soybean (gyicine soja) seed oil, isopropyl laurate, calcium stearate, isopropyl palmitate, sweet almond, palmitic acid, mamey (pouteria sapota) oil, avocado (persea gratissima) oil, tocopheryl acetate (vitamin E), orange (citrus aurantium dulcis) oil, lemon (citrus medica limonum) oil, bergamot, and iron oxides. p.s. a note for myself, check the ingredients before actually getting the product – I am not very happy seeing palm wax in the ingredients list.. A lesson I should have learned ages ago, I just went ahead because I liked the brand already..
Oh my, I think I am getting carried away! Please let me know your thoughts on these products if you have them, as well as your favourites from both brands – I would love to check out your recommendations! Please also know that Love Lula is running a 15% off promo for Black Friday – click the photo to shop and enter “Friday” at the checkout – valid until 5th of December, no less! Thanks for reading! See you here again next Tuesday. Pretty nice post. I just stumbled upon your blog and wished to say that I’ve really enjoyed browsing your blog posts. 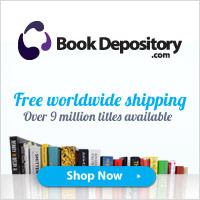 In any case I will be subscribing to your rss feed and I hope you write again soon! 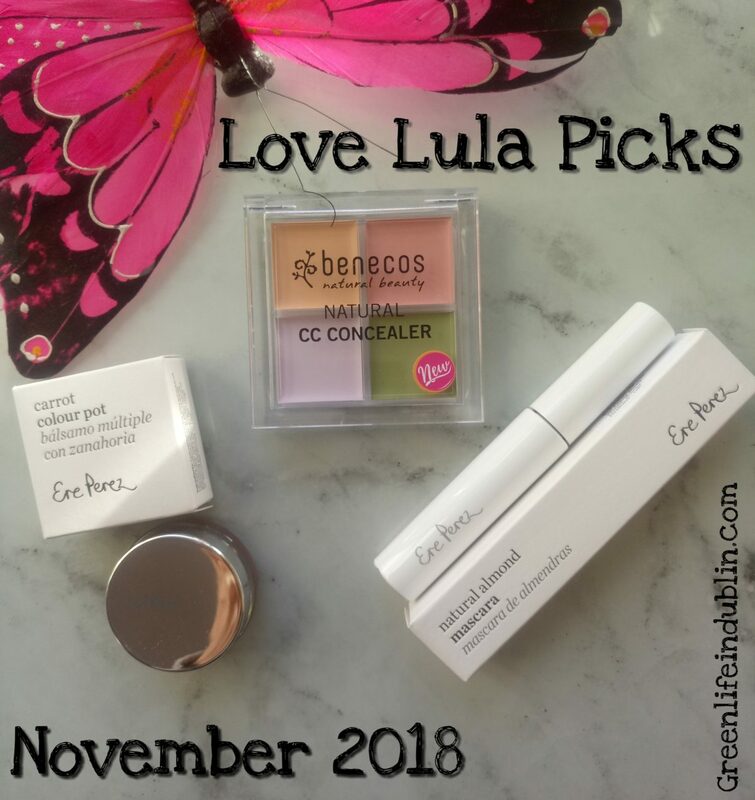 Great picks for products and The Love Lula box (from your other post) seems interesting, I will definitely be looking into it. Thanks for reading Lacey! 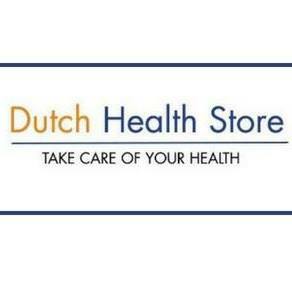 Yes, definitely look into their box, as well as Love Lula webshop too – my favourite for good reasons. Take care and let me know what you will pick from Love Lula?